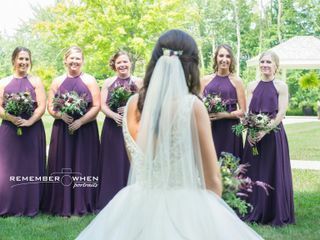 Trillium Catering and Event Center in Spring Lake, Michigan, is a first-class venue that can accommodate the largest of wedding celebrations. The ballrooms exude classic elegance with high ceilings, large picture windows and modern amenities. 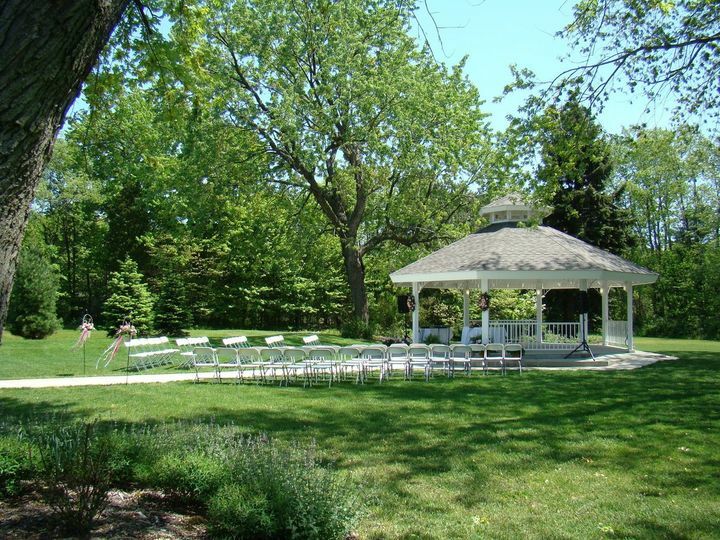 For a private dance with your new beloved, the Trillium Catering and Event Center has a quaint gazebo nestled in the back of the property overlooking landscaped grounds and the beautiful pond. 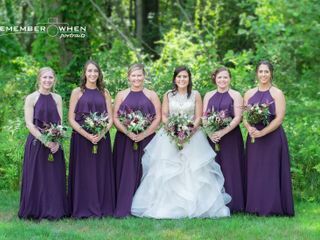 For an enchanting and glamorous experience that combines great cuisine, expert service and exquisite details, look no further than Trillium Catering and Event Center. 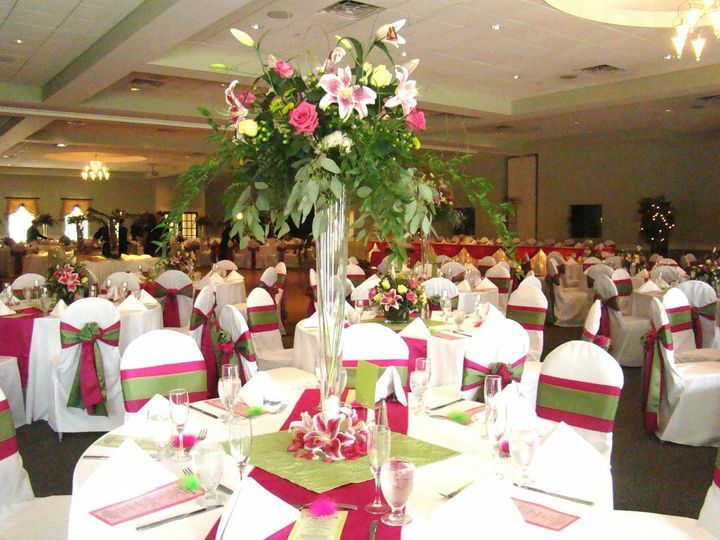 Trillium Catering and Event Center can accommodate up to 600 wedding guests within the grand ballroom. 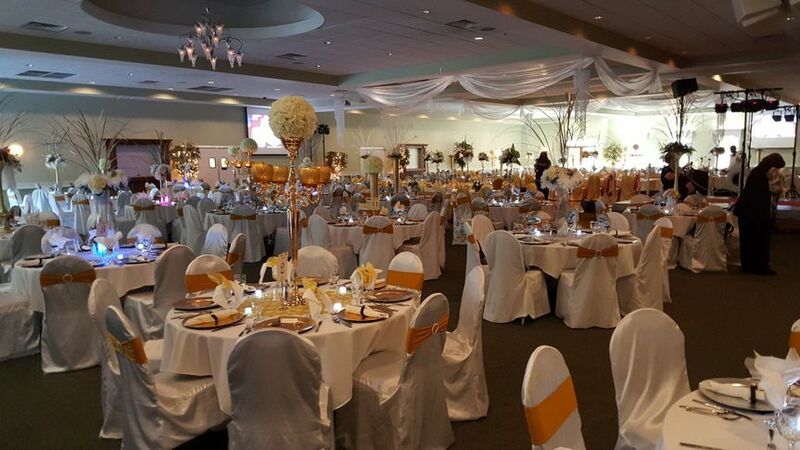 Two smaller ballrooms can also accommodate up to 300 guests. 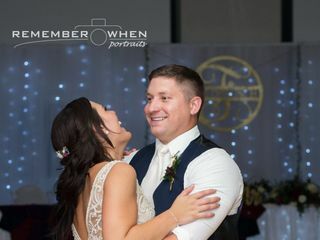 With five different event spaces to choose from, couples are sure to find a layout and floor plan that works for any style and budget. With a full-time chef onsite at Trillium, couples can have an entirely customized menu for their wedding day. In addition, pre-selected menu options can be provided, including semi-sit down, plated dinners, family style, stations, European food stations, buffet, appetizers and customized menus. 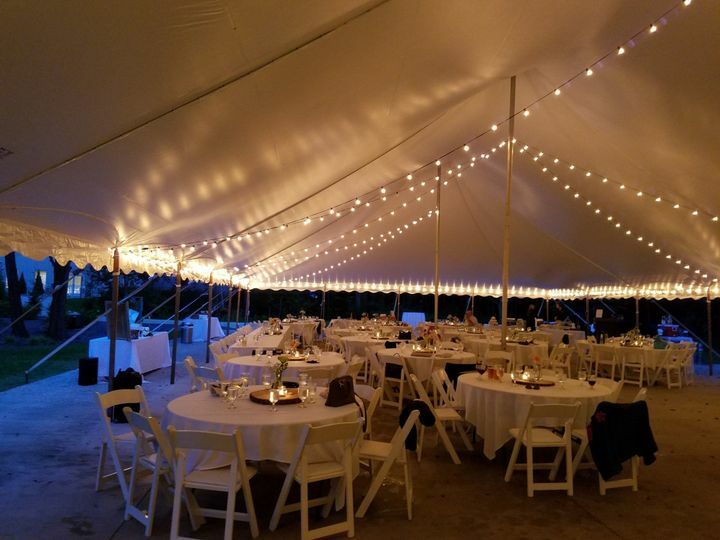 Trillium Catering and Event Center is located in Spring Lake, Michigan; a lakeshore town nestled on Lake Michigan that boasts sandy beaches, lighthouses and a vibrant downtown with local shops and restaurants. We had a wonderful experience with Trillium in Spring Lake. The food was wonderful! 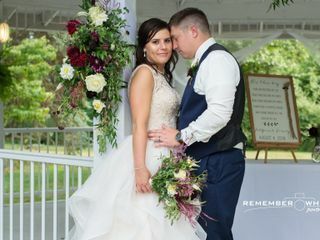 Service was great and they were easy to work with during the planning process. 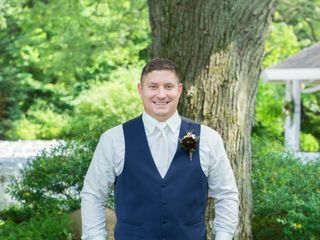 I would highly recommend using the Trillium for your wedding. 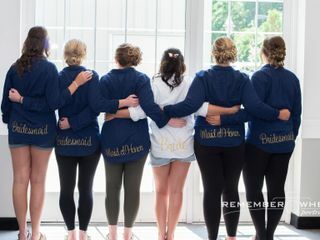 Randy and staff were very pleasant to work with would definitely recommend them to anyone who is getting married soon! 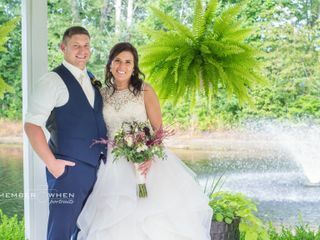 The Trillium is THE PLACE to have your wedding! Randy and his staff are top notch, and they know how to run an event. Our wedding night went so smoothly and we didn't worry about a thing. If I needed anything throughout the planning process Randy was always available for questions. 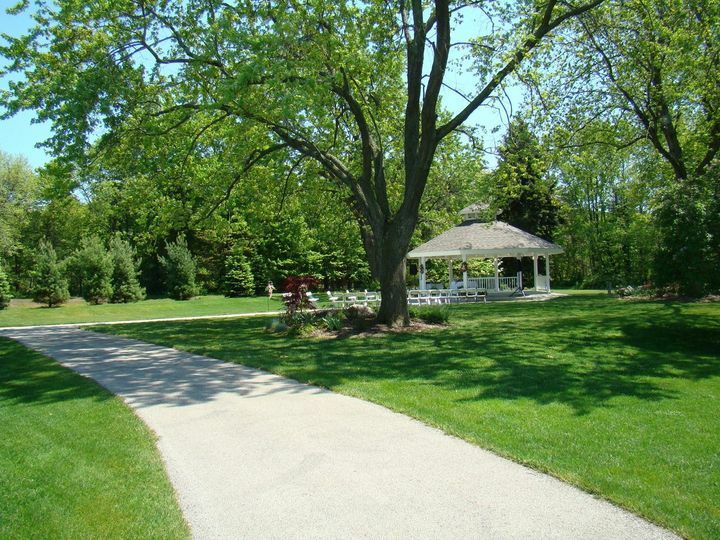 We had our ceremony at the East Gazebo, and it was very peaceful and quiet. 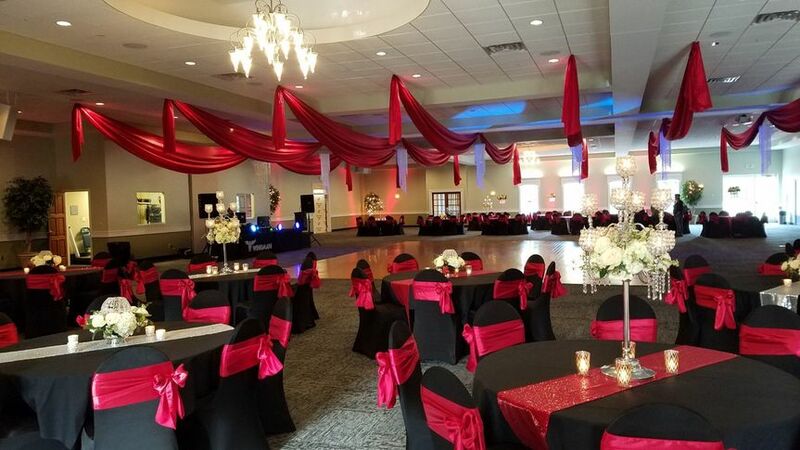 The Ballroom is HUGE and perfect for a large event, I was worried about the room looking empty during the reception because it looked so huge (when it was empty) but they set up the tables and chairs perfectly and made it look amazing! 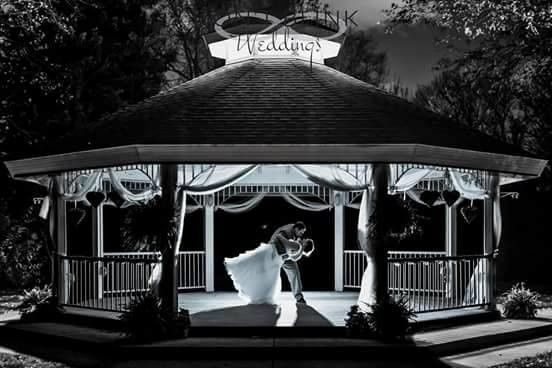 Good parking and beautiful patios, wouldn't have wanted our special day anywhere else! The Food was absolutely amazing too, so many compliments! Thanks Trillium Team! 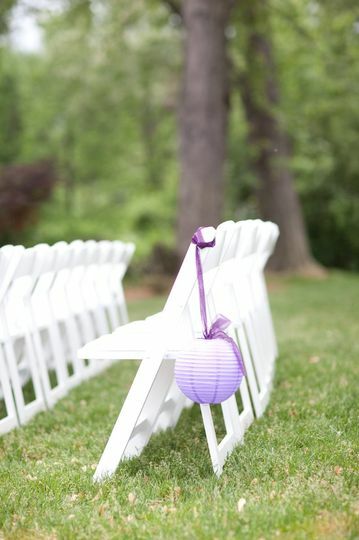 Trillium Events is one of my favorite venues. 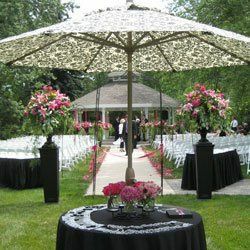 The venue is always in picture perfect conditiion and the staff goes over the top to keep their guests happy.